Are you a fan of night-diving? In this special episode you can see some of the critters that come out only at night: bobtail squid, bobbit worm, pleurobranch, starry night octopus and other weird underwater animals. Enjoy the night-circus! Here’s the second part of our Hide & Seek series. Lean back and watch the incredibly camouflaged critters of the Lembeh Strait. I see it all the time. Photographers don’t even touch their strobes for a whole dive, or even worse, for all their dives. But it’s so easy to get different results when we move our lights around. Macro lighting is quite easy, yet still complex. We can change the look of an image a lot by just changing our strobe position(s). There is no one recipe for good results, it all depends on the situation. Play with the shadows and see what you like best. Sometimes I like to create strong shadows, this often works better with only using one source of light (strobe or continuous light). 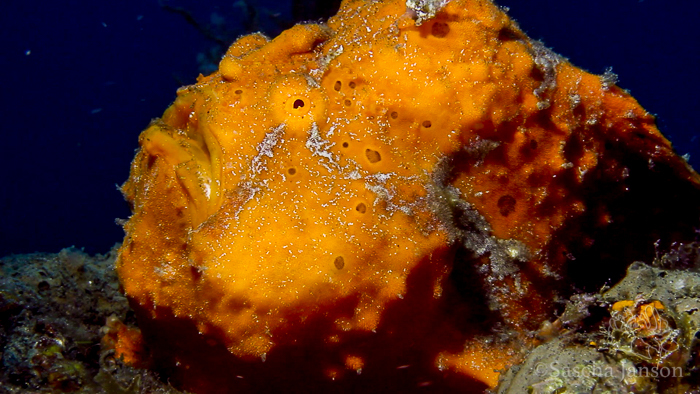 Take this example of a frogfish here in Lembeh. I didn’t change the position or settings on the camera, I only used one light (1x SOLA 4000), but I still got many different images of the same subject just by moving the light around. 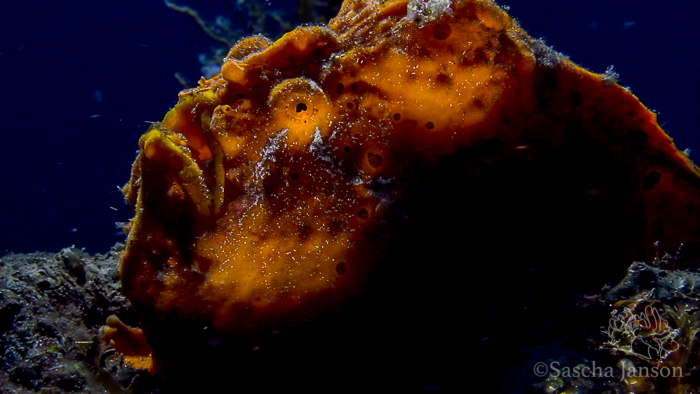 Painted frogfish lit up from the top left. This is an example of fairly standard lighting. 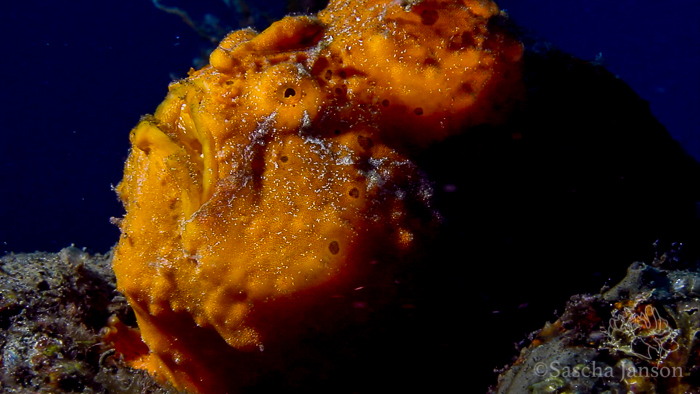 Painted frogfish lit up from the left. 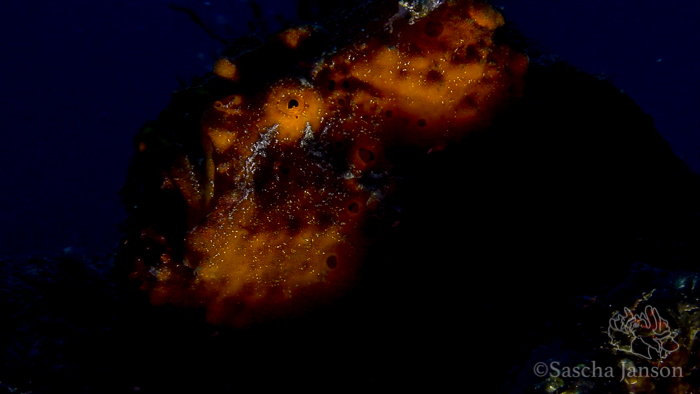 Note how it is very similar to the one above, but the tail of the frogfish is not lit up. Painted frogfish lit up from the top left but this time I positioned the light further behind the subject to get a backlighting effect. Painted frogfish lit up from the bottom right – the coral makes a nice shadow on the body and only a tiny bit of the frogfish gets illuminated. That gives a nice spooky effect. 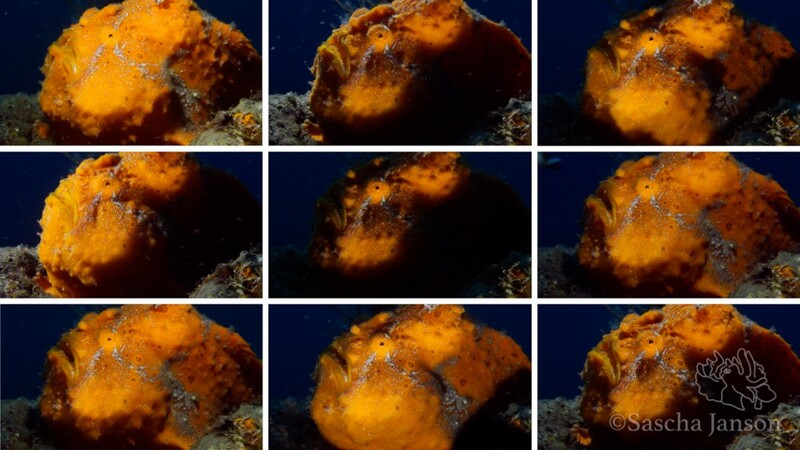 Some more examples of the same frogfish. It’s up to you which one you like best. There is no right or wrong! When will you start moving your strobe(s)/light(s)?